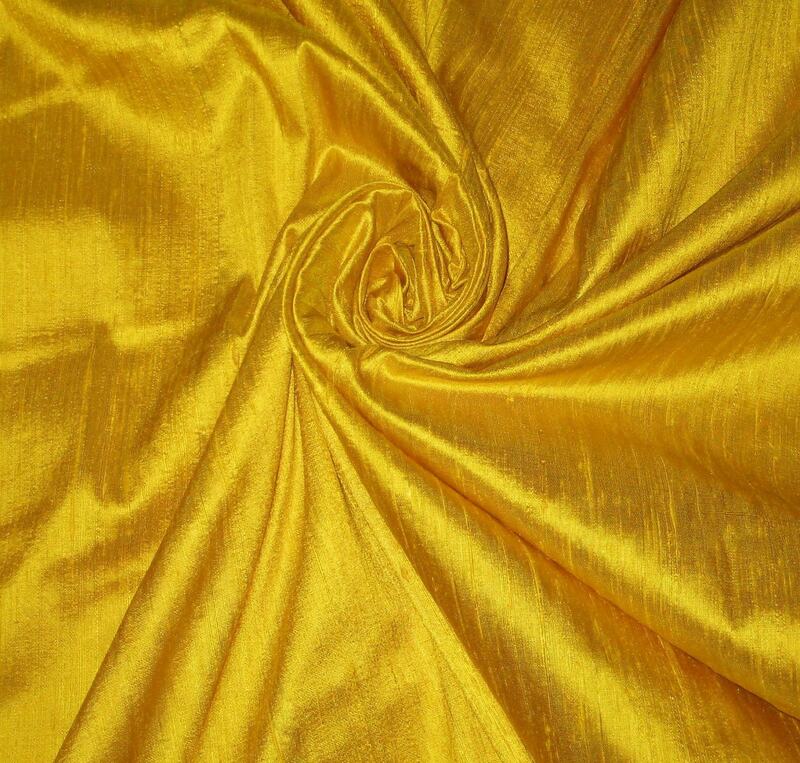 Bright Sun Yellow dupioni silk fabric tone-on-tone. Brand New High-End Dupioni Silk Fabric Yardage. 45 inches wide. A little darker that I thought it would be but beautiful fabric! Shipped quickly!